Pune is a consistently expanding city due to an increase in the demand for residential segment which is resulting in faster development and urbanization of many new localities here.Undri is a logical property destination which gained prominence when other areas like NIBM Road became saturated.The influx of demand from the city’s IT and manufacturing sectors have led to the boost in the development of this area. It has become a major contender in providing residential options in both budget and premium segment, helping in de-congesting the main city. Undri has become a hotbed for residential realty investments. Buyers and investors are showing keen interest in the area owning to its several enticing features like social infrastructure and great connectivity. Stationed 11 kms away from the central city, it is close to the other residential areas like Fatima Nagar, NIBM, etc. Its proximity to the IT hubs makes it the preferred residential address by majority of IT professionals.The area is well-linked to Central Business District of Mumbai and Pune, Mumbai-Bengaluru Highway and is close to Eastern IT Corridor. 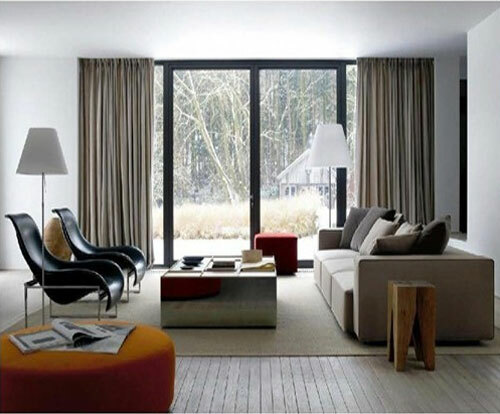 It offers good social infrastructure as well with many reputed schools, health-care facilities, entertainment and relaxation hubs and shopping centres lying in close vicinity.The Pune - Solapur Highway (NH- 9) connects it to the major places of Maharashtra and helps in alluring investors from Mumbai and other region. It is at mere 17 kms from the airport and 11 km from railway station. Undri has projects that match both the pockets and tastes of individuals. Buyers are looking for options that are not only reasonable but also help them take care of their family needs comfortably.One can easily get a 2 or 3BHK apartment at affordable rates which will fit the needs of an average salaried professional. People invest in this area to earn good rentals. Not just in affordable housing but it is also gearing up to meet the increased demand from highly developed areas namely Wanowrie and Salunke Vihar. The USP’s of the area like its unbeatable location that keeps it connected to major areas of Pune, its serenity and dense greeneries protected by Government regulations, attracts the property buyers who want to move away from the concrete jungle life due to the traffic and pollution. Known developers have set up their landmark creations in Undri. 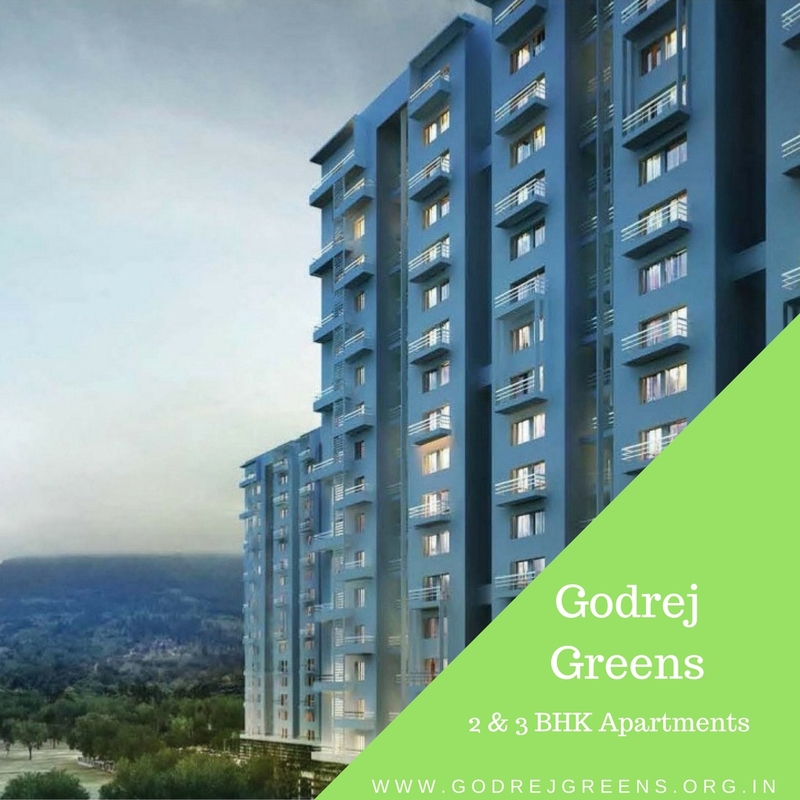 Godrej Greens by the prestigious Godrej Properties is an under-construction project, coming up in Undri and offers reasonably priced 2 and 3 BHK apartments. VTP Urban Nest by VTP is another upcoming residential venture that offers apartments of 1.5, 2 and 3 BHK, stationed in Undri and comfortably priced in the range of Rs 29.97 lakhs – Rs 59.55 lakhs. Marvel Ideal Spacio, in Undri is a composite hub of 2 and 3 BHK residential formats stylized into 17 towers developed over 13 acres of land area. These projects have innovative designs, stunning architecture, top-notch external and internal amenities and are packed with hi-tech interiors. Thus, Undri is emerging to be the most promising realty location that will promise you great returns on the investment made and will offer you a slew of housing options at affordable prices.The buyers feel comfortable relocating to this place resulting in an increased demand in property over here.The faster development of this region is making it the most viable property destination which will offer the city’s laid - back natural beauty at reasonable prices.The region will soon be included within the Municipal Limits of Pune and will witness incredible infrastructural development thus gaining interest from buyers and investors. Enter Your Comment Here site includes good pictures in the floor plans and is very informative. am in interested in 2 bhk. pls send me detailsabout payments. thanks.